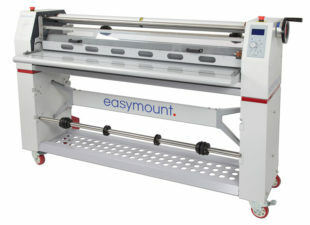 We stock a range of Easymount wide format laminating machines including cold, hot and variable heat wide format laminators. 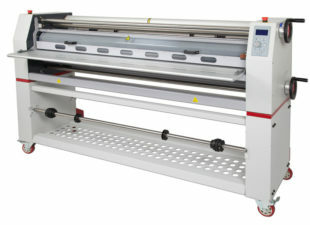 Our wide format laminators typically start at 650mm width and increase up to 2100mm which is larger than 4A0. 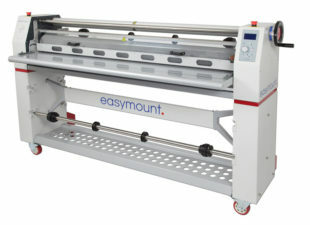 The Easymount laminator is designed to perform and built to last. 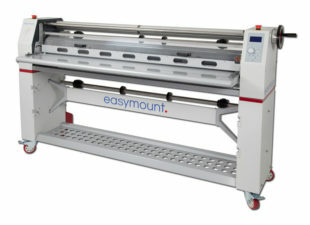 The advanced features allow you to laminate and mount. 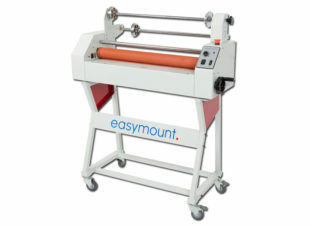 We send out all orderes via courier service so they’ll arrive on the next working day, and it’s FREE for all orders over £150.